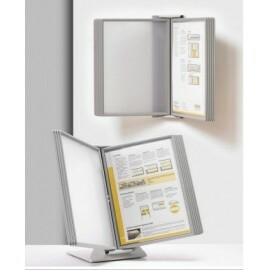 Description: Is a lectern suitable wall bench. It features 10 double-sided A4 portrait pages (then exposes altogether 20 A4 sheets). 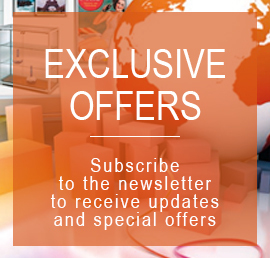 Made of sturdy plastic material. On request it is available also the version with 5 Dimensions: 25x30x35h cm For more information, call 049.8710777 o compila il modulo sottostante. 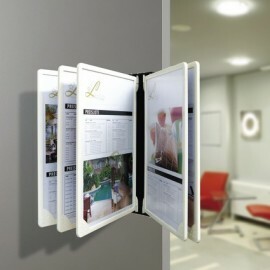 Description: Is a hinged Panel in plastic, complete with 5 frames A4 transparent browsable. 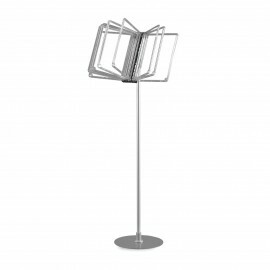 The book is mounted on a metal stand 110 cm high. On request also available with 9 frames. 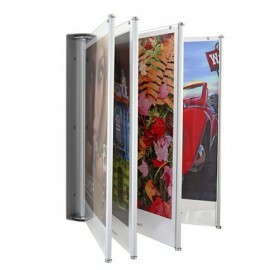 EXTERNAL DIMENSIONS: 42x140h cm For more information, call 049.8710777 o compila il modulo sottostante. 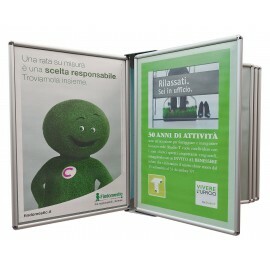 Description: Is a hinged Panel in plastic, complete with 5 frames A4 transparent browsable. 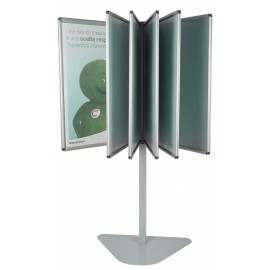 The book is mounted on a floor stand in 2 sections, 30 cm + 20, articulated, for use on shelves or furniture ... On request also available with 9 frames. 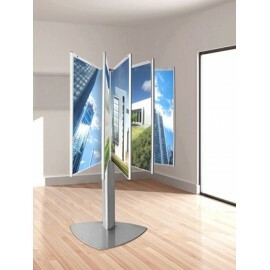 EXTERNAL DIMENSIONS: 70h cm For more information, call 049.8710777 o compila il modulo sottostante.